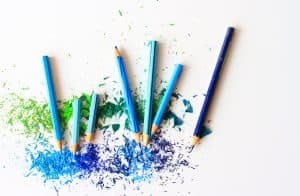 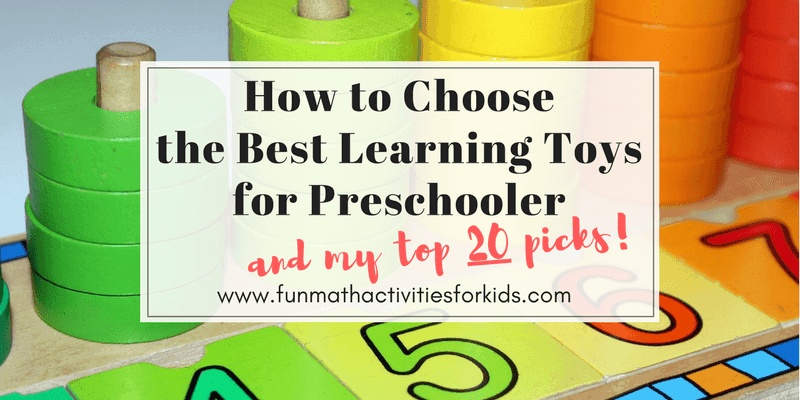 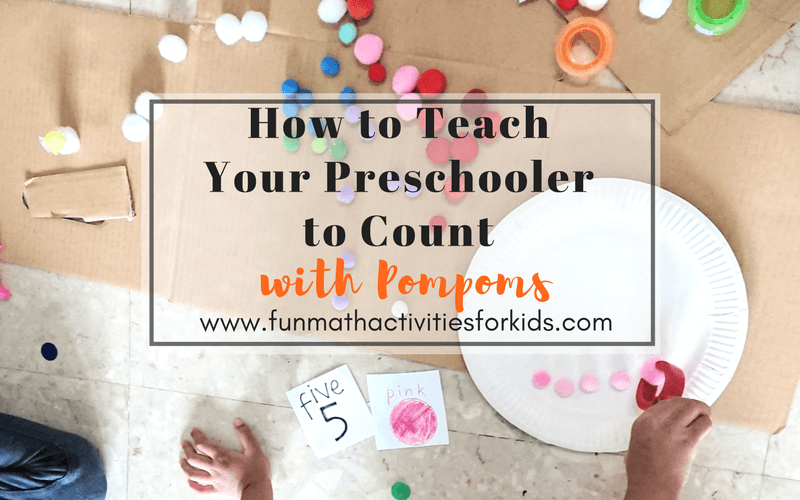 More ideas on counting games for preschool kids! 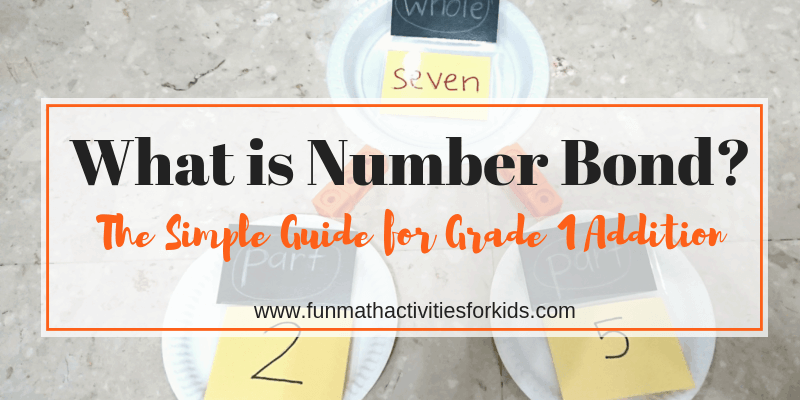 Today we’re using , number cards, color cards, clothespin, and a paper plate, to learn counting and grouping by colors. 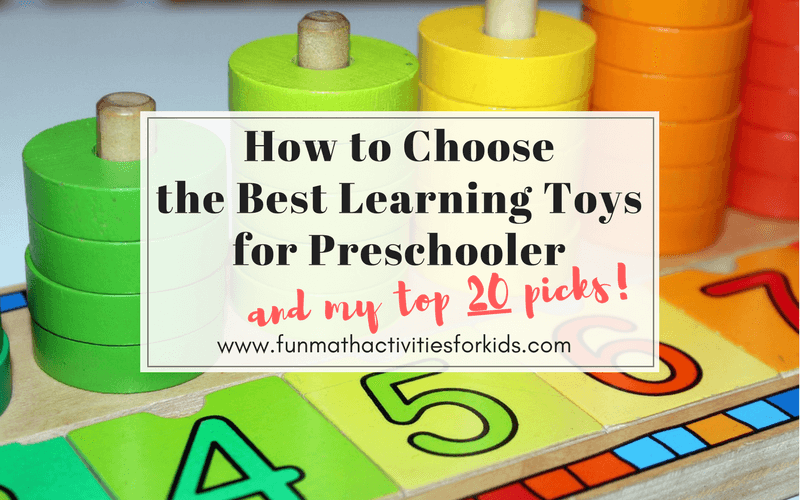 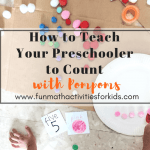 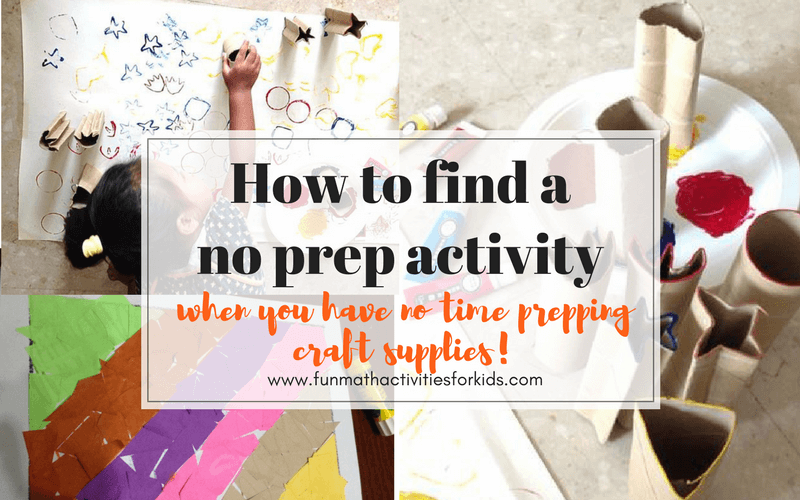 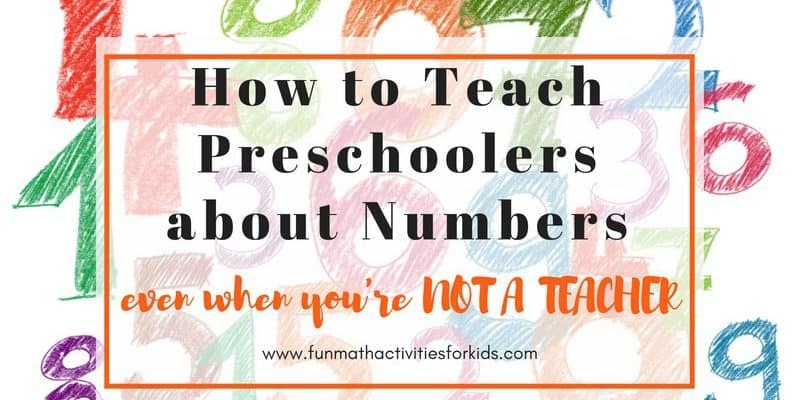 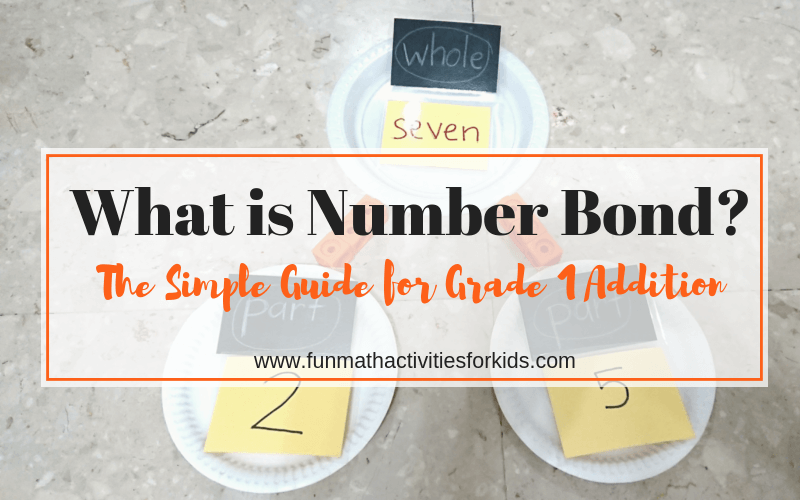 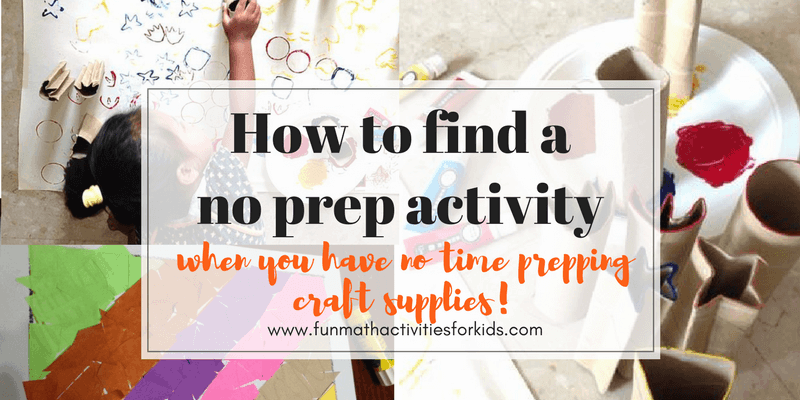 If you haven’t read my previous counting activities, you might want to go take a look at this post when we used popsicle sticks, or this one with wooden dominos, or this one with counting chips. 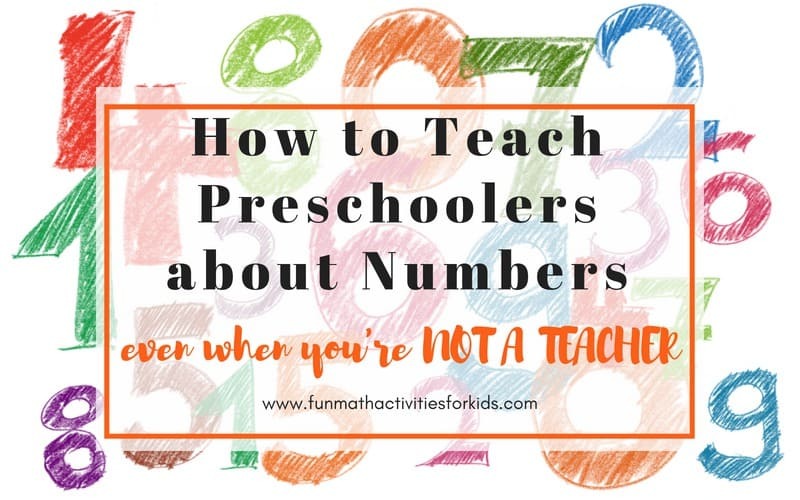 My name is Dieni, a mother of two daughters, and a Math mama. 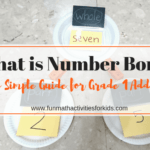 Here I share my journey on how I want to encourage my kids to love, or, not-being-scared of, MATHS.